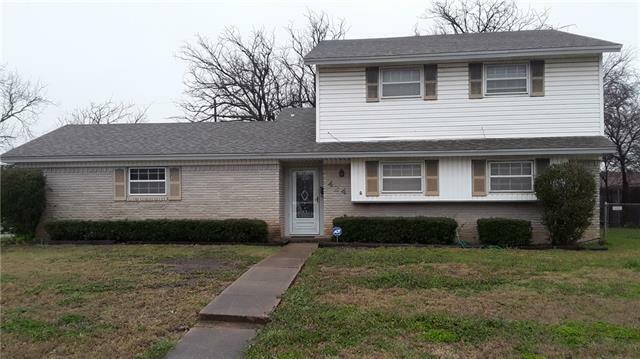 All Everman homes currently listed for sale in Everman as of 04/22/2019 are shown below. You can change the search criteria at any time by pressing the 'Change Search' button below. If you have any questions or you would like more information about any Everman homes for sale or other Everman real estate, please contact us and one of our knowledgeable Everman REALTORS® would be pleased to assist you. "Nice 4 Bedroom, 2 Bath, 2 Story Home Sitting on a Large Corner Lot. 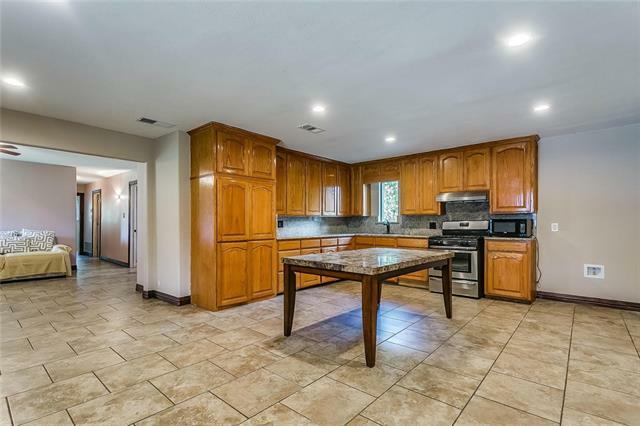 This Home Offers 2 Living Areas, Kitchen Opens up into the Den-Dining Room with a Huge Bar. The Home Has New Carpet Downstairs, New Paint in the Living Area. 3 Spacious Bedrooms Upstairs and a Jetted Tub in the Bathroom. 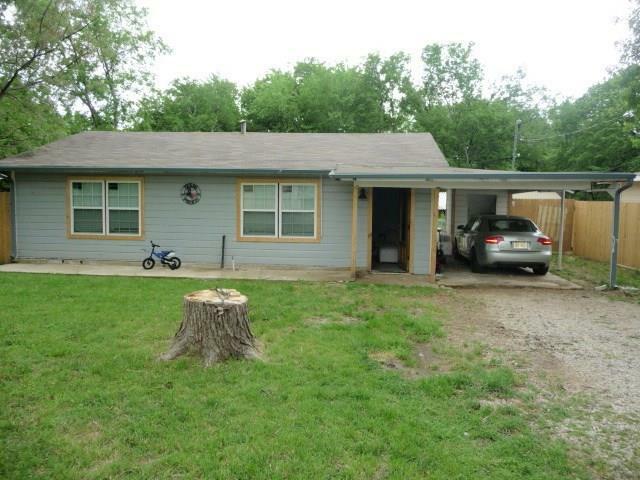 You'll Enjoy the Large Back Yard with Some Trees for Shade and the Corner Lot." "Welcome Home! This wonderful 4 bedroom 1.5 bathroom house is located on a large corner lot and boasts an open floor plan perfect for entertaining a large number of guests. Its newly remodeled kitchen and bathroom contain granite counter tops, hard surface floors, and custom wood doorways. These are only a few of the many upgrades you will see in this home. Come and schedule a private showing today!" "MUST SEE!! Adorable cozy cottage home, many updates, granite counter tops, new title, new carpet, new windows, paint an much more. 2bedrooms, 1full bathroom. Sold As Is." "This is a great opportunity! All city services are to the property. The home was built in 1936 and needs work. So it would be considered a total remodel. Buyer will have to purchase a survey, Owners do not have one. For any questions, Please call the listing agent." 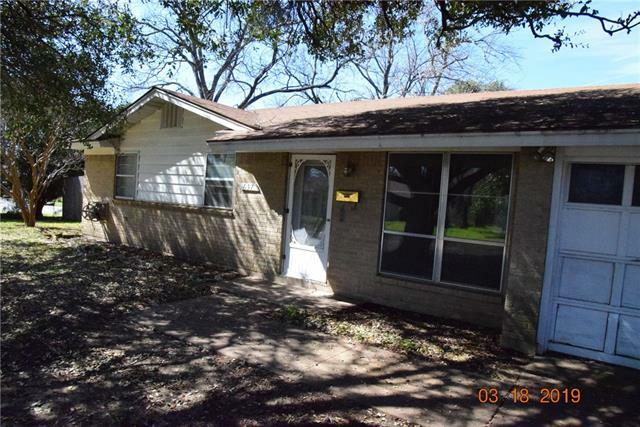 "Home in Everman on large corner lot in a quiet neighborhood with mature trees. Easy access to freeways for commute. Three bedrooms, two bath, two car garage, living-dining area, kitchen-breakfast combo. The home has a nice flow and good layout."